Anonymous claim they have hacked Donald Trump, revealing alleged personal details online. Published on Pastebin, the data, (some of which has been online for quite some time) reportedly includes his mobile phone number, social security details as well as postal addresses and numbers for his agent and legal representation. 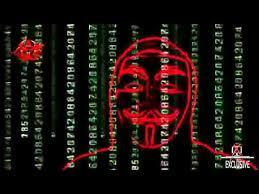 In a new YouTube video published on 17 March, Anonymous described their data leak as a “gift of sorts”.